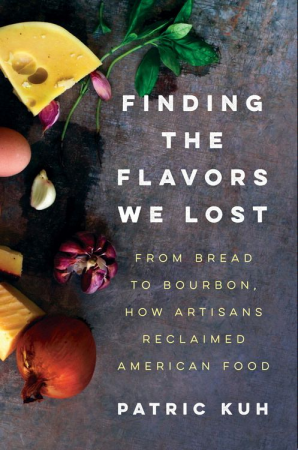 This week on A Taste of the Past, host Linda Pelaccio is joined via phone by Patric Kuh, the multiple-James Beard Award–winning restaurant critic for Los Angeles Magazine and author of Finding the Flavors We Lost: From Bread to Bourbon, How Artisans Reclaimed American Food. 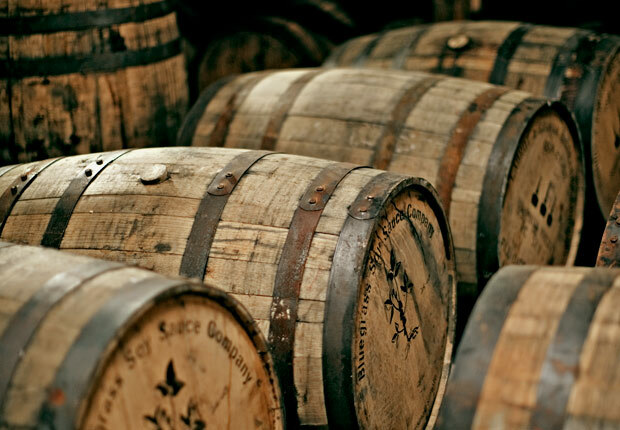 Industrialization and mass production stripped many foods of their original flavors, but there’s been a growing movement over the past 50+ years to get back to those flavors and restore the natural goodness of our food. 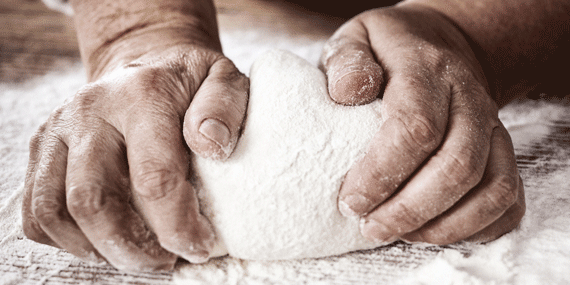 In Finding the Flavors We Lost, Kuh profiles major figures in the so-called “artisanal” food movement who brought exceptional taste back to food and inspired chefs and restaurateurs to redefine and rethink the way we eat.